On December 13th, Chenega agreed to acquire strategic communications agency ADG Creative for an undisclosed sum in a move to bolster its user-focused designed and digital transformation offerings for government clients. 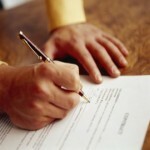 The acquisition is expected to be completed in January, pending approvals and other customary closing conditions. 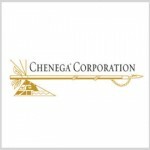 Upon completion, Chenega plans to operate ADG as a wholly owned subsidiary. 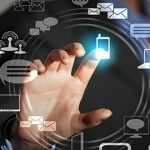 John Campagna, president of Chenega’s MIOS business unit, said that the company plans to utilize ADG’s unique approach to build up its own offerings and strengthen its ability to meet the digital transformation requirements of federal agency customers. Jeff Antkowiak, ADG founder and chief creative officer, said that the transaction will help ADG obtain access to Chenega’s government and commercial clients and pursue new business opportunities. Rockwell Collins announced on December 11th that it will be holding a shareholders meeting on January 11th to decide on proposals associated with United Technologies Corp.’sproposed $30 billion acquisition deal. 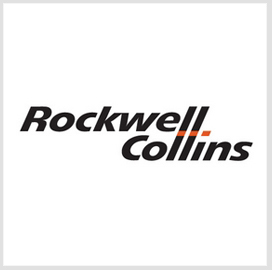 UTC agreed to purchase Rockwell Collins back in early September in order to establish a new aerospace systems supplier that will work to meet the evolving needs of UTC’s global clients. Rockwell Collins said that shareholders of record will be eligible to vote on the deal as of December 8th. A definitive proxy statement was filed with the Securities and Exchange Commission on December 11th and contains details for the meeting and proposals. Both companies anticipate that the transaction will be closed in the third quarter of 2018. 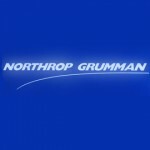 On December 6th Northrop Grumman acknowledged the Federal Trade Commission’s second request for additional data regarding its proposed $9.2 billion acquisition ofOrbital ATK. The FTC’s request for additional information is part of the regulatory process and comes a week after Orbital ATK shareholders voted to approve the merger. Northrop will pay $7.8 billion in cash and assume $1.4 billion in net debt from Orbital ATK under the deal, which was originally announced in September. Northrop has stated that it expects to close the transaction within the first half of 2018. 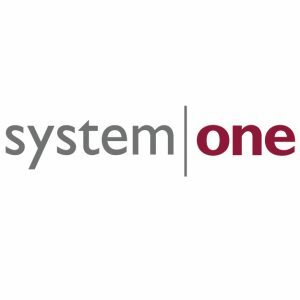 System One, a workforce services provider, purchased professional services company GAP Solutionsfor an undisclosed sum on December 6th. 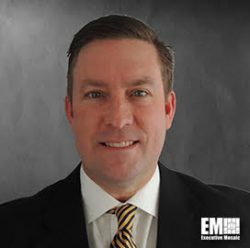 Troy Gregory, president and CEO of System One, said that the purchase was made in a move to expand System One’s offerings portfolio for federal civilian and defense clients. 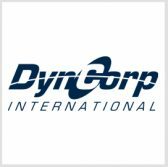 Gregory continued, saying that the company expects the acquisition to provide growth opportunities and broaden its federal market presence. 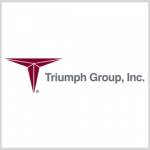 On December 4th aircraft component manufacturer Triumph Group announced its intent tomerge its Precision Components and Aerospace Structures business into a single business unit that will launch on January 1, 2018. The newly combine business unit will operated under the name Aerospace Structures. Daniel Crowley, president and CEO of Triumph, said that the new Aerospace Structures will leverage the two business units’ combined resources, closely linked performance goals, clients and suppliers to deliver greater value to its customers and shareholders. TTM Technologies agreed to purchase Anaren, a microwave microelectronics provider, from Veritas Capital for approximately $775 million. TTM said on December 3rd that the deal will assist in expanding its products portfolio via the addition of Anaren’s radio frequency subsystems and components for aerospace and defense sectors, as well as provide growth opportunities across industrial, automotive and medical end markets. 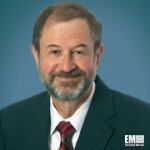 Tom Edman, CEO of TTM, said that the company intends to combine its manufacturing capabilities with Anaren’s RF engineering experience to deliver new platforms to clients across A&D and commercial markets. Both companies expect to close the transaction in the first half of 2018, pending approvals of regulatory processes and customary closing conditions. On December 1st Xator, an information technology and security services provider,announced that it had purchased Merlin International’s professional services business for an undisclosed sum. 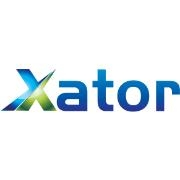 Xator stated that the acquisition will assist in expanding its presence in the government and critical infrastructure markets. 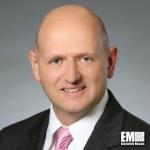 Xator CEO David Scott said that the transaction will broaden Xator’s network operations and cybersecurity portfolio along with its health IT critical infrastructure footprint. David Phelps, CEO and chairman of Merlin, said that the divestiture will help the firm expand in the healthcare and government cybersecurity markets. On November 17th Hitachi Vantara’s federal business assumed control of a number of Brocade Communications Systems’ federal service maintenance contracts and other assets under a definitiveagreement that was signed in June. 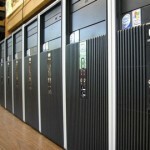 Hitachi Vantara said that the agreement’s completion will provide the company with access to Brocade’s storage area networking, campus/edge networking and data center networking support maintenance contracts along with upwards of 20 technical engineers. 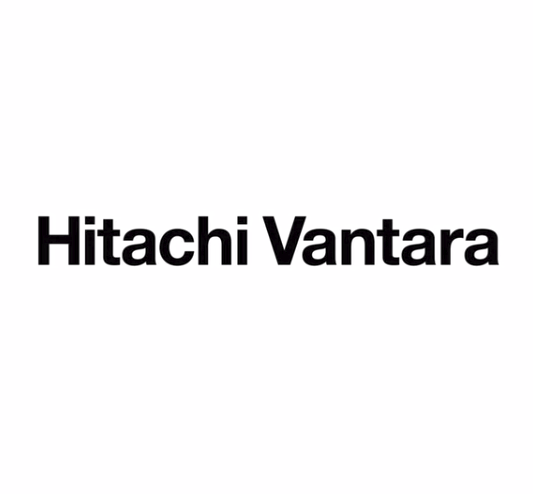 David Turner, president and CEO of Hitachi Vantara, said that the asset acquisition marks the company’s transition into a full-service data provider that can meet internet of things, big data and analytics requirements. This week’s top GovCon contract awards. Northrop Grumman, General Dynamics, Raytheon, Centurum, Lockheed Martin, Emergent, BAE Systems, Boeing, L3 Technologies, and many others. 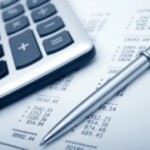 PwC is considering selling the financial auditing and consulting firm’s government consulting practice that could be valued at approximately $500 million. The General Services Administration has awarded 80 companies positions on the small business track of a potential 10-year, $15 billion governmentwide acquisition contract vehicle for information technology platforms and services. 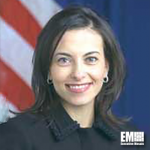 Dina Powell, deputy national security adviser to President Donald Trump, intends to leave the White House as she plans to return to her home in New York early next year. David Ray, a 15-year Raytheon veteran, will join FLIR Systems to serve as president of the government and defense business unit starting Jan. 8. Kevin Greer, former managing director of federal shared services at Accenture, has joined CGI‘s federal arm as vice president of strategic business consulting and shared services. 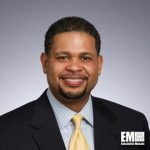 The Defense Threat Reduction Agency has issued a draft solicitation for a potential $435 million contract to provide information technology support services in support of the agency’s chief information officer and information integration and technology services directorate. ManTech International hosted a retirement party for Bill Varner, outgoing president of the Herndon, Virginia-based information technology services contractor’s mission, cyber and intelligence solutions group.